McDonald's plans to open its first restaurant in Vietnam, the fast food company said Tuesday, making it the latest U.S. brand to move into the communist country that was once at war with the United States. 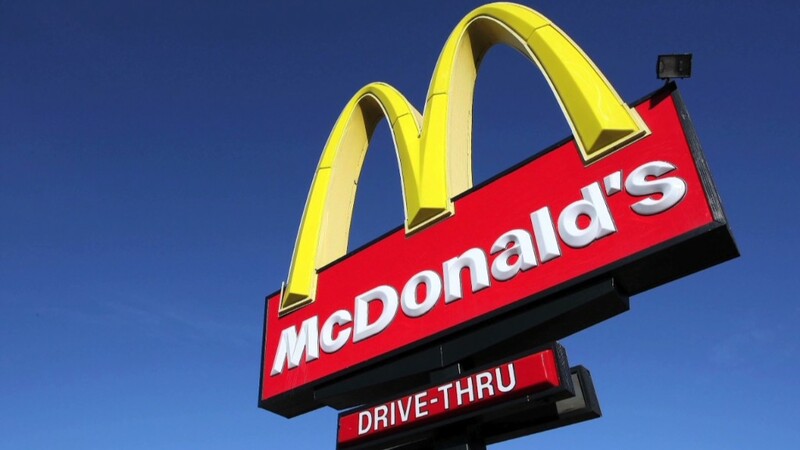 McDonald's (MCD) says it has awarded a franchise for a location in Ho Chi Minh City that should open early next year. The franchise was awarded to Henry Nguyen, a Vietnamese businessman who was born in Vietnam but came to the United States as a child with his family. He attended Harvard University as an undergraduate and received a medical and business degree from Northwestern University. Nguyen then worked as an associate at Goldman Sachs (GS) in its technology group before deciding to return to Vietnam. He is the managing general partner of IDG Ventures Vietnam, the first technology venture capital firm in the country, and is the son-in-law of Vietnam's prime minister, Nguyen Tan Dung. Nguyen said one of his first jobs as a teenager was working in a McDonald's and that he's wanted to open one in Vietnam since he returned to the country more than a decade ago. Vietnam will be the 38th country in Asia in which it will operate. The chain is actually trailing some other leading U.S. food franchises with its move into the region. Yum Brands (YUM) already has more than 130 KFC restaurants and more than 30 Pizza Huts in the country, and Subway has opened in Vietnam as well. Starbucks (SBUX) announced its plans to open in Vietnam in January.